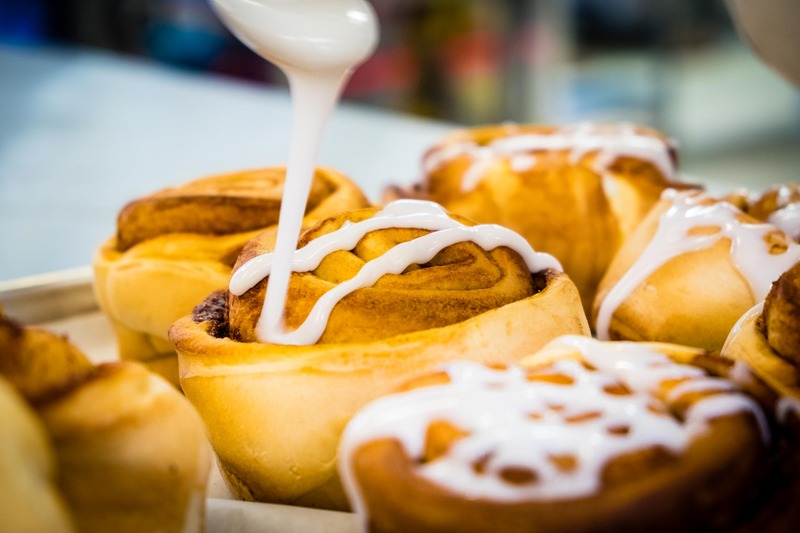 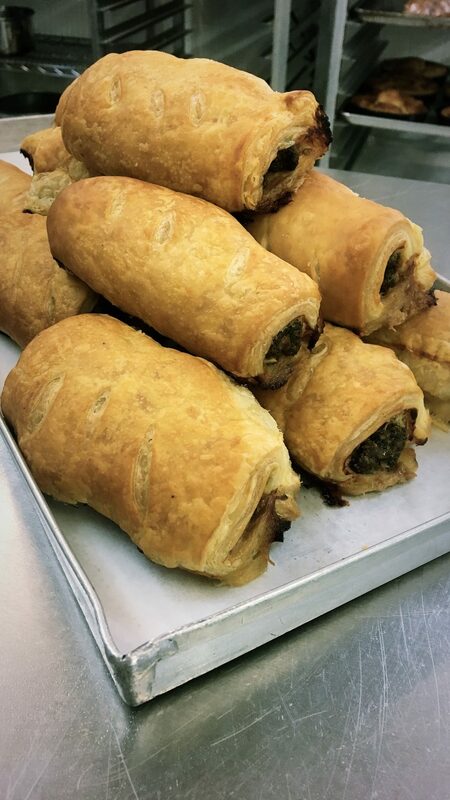 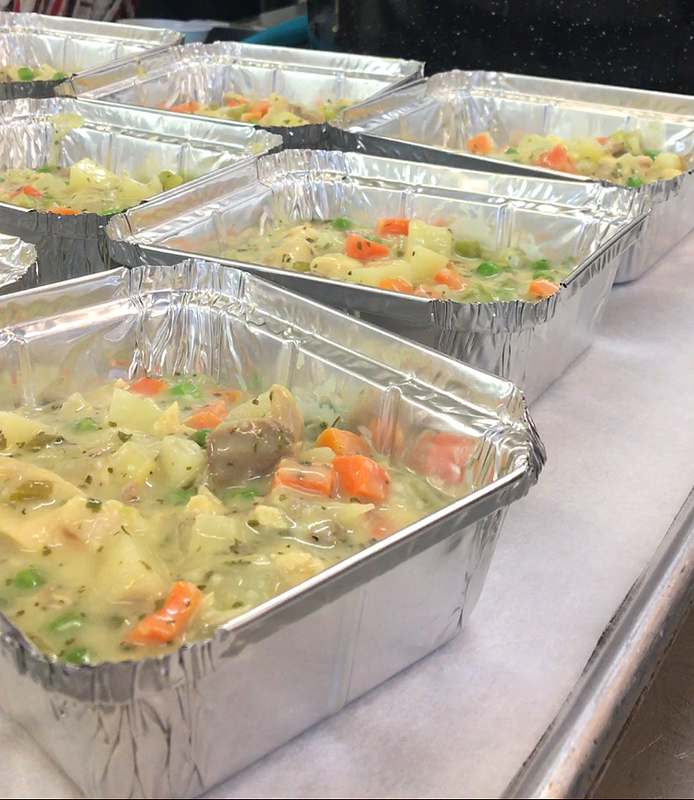 At our bakery we not only make sweet treats and fresh bread, we also make a selection of savoury baking including meat and vegetarian options. 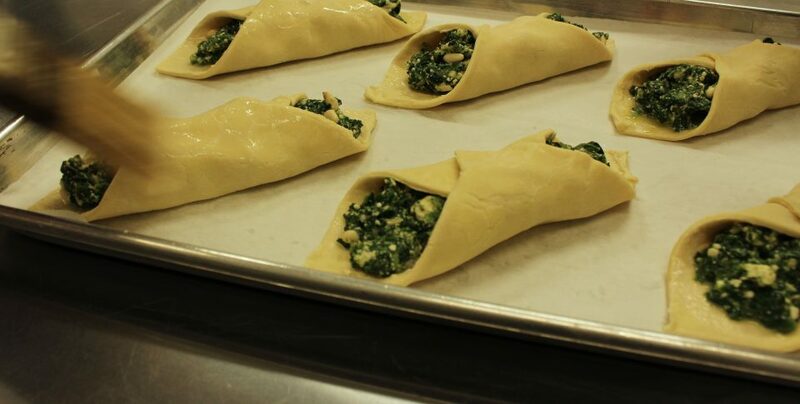 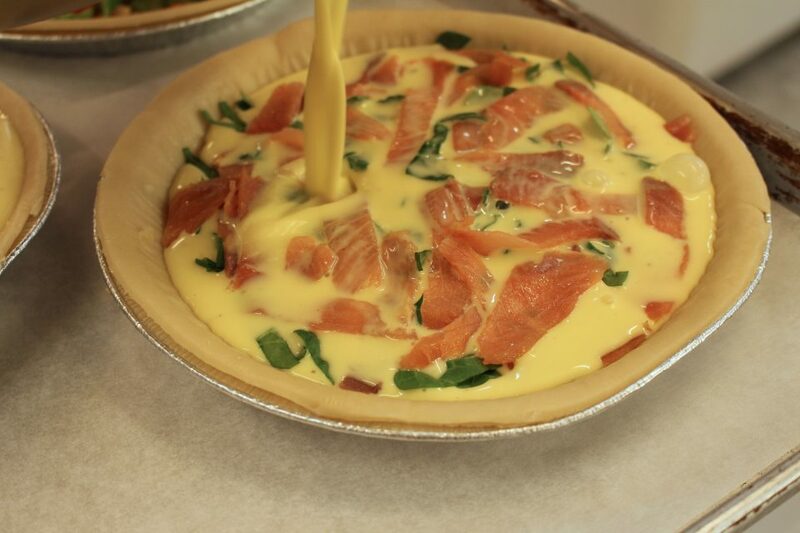 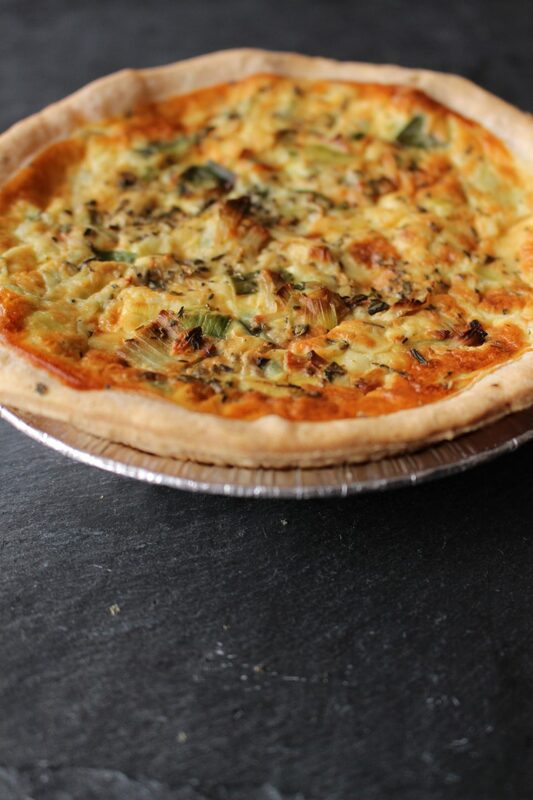 Our quiche are made from scratch starting with our thin crust pure butter pâte brisée. 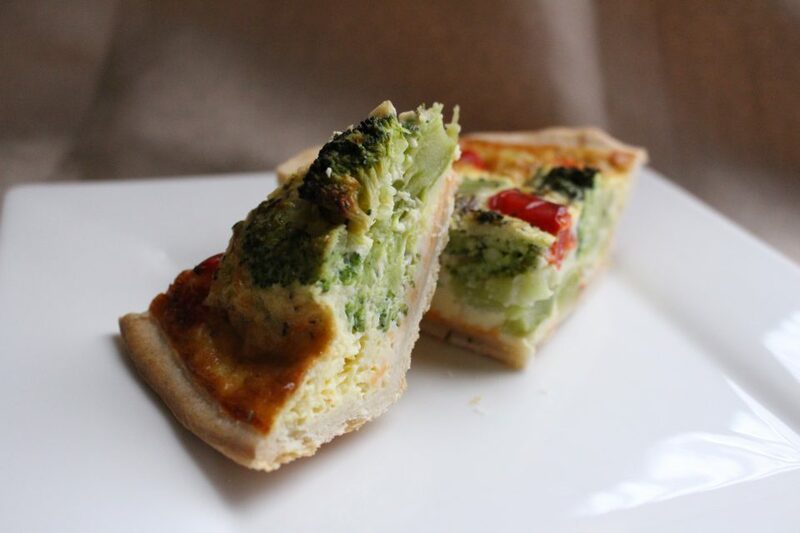 We make two sizes of quiche that are suitable for breakfast, lunch or dinner. 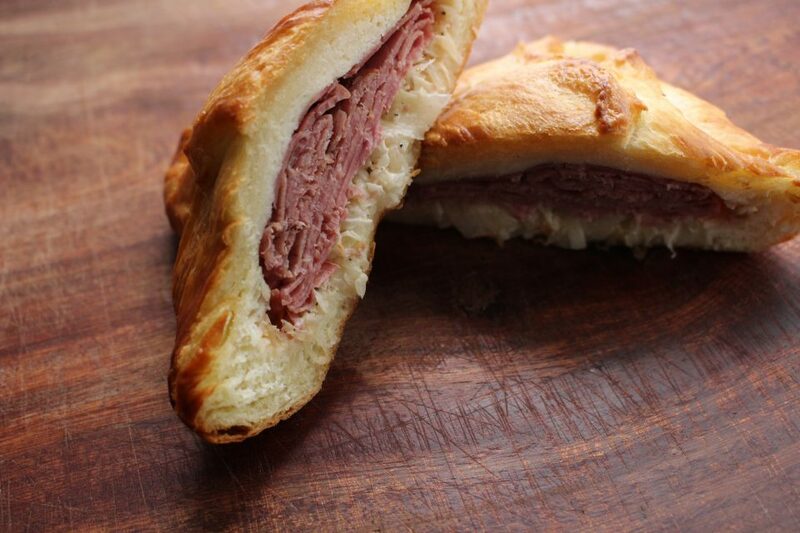 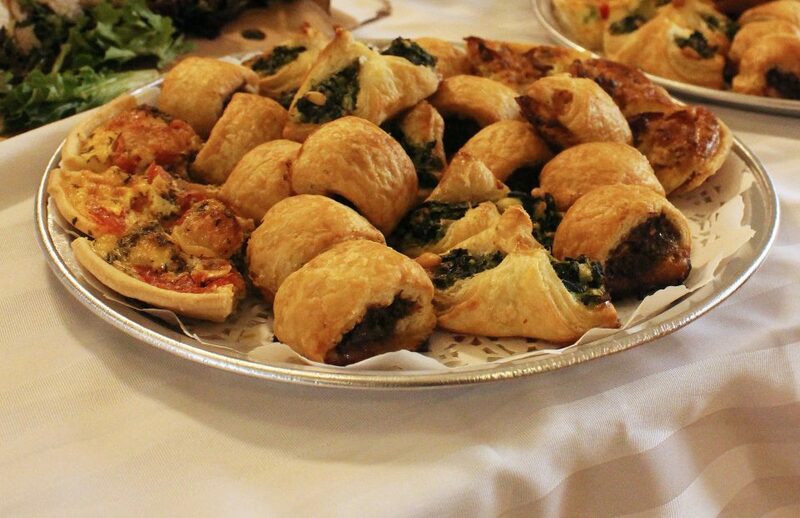 Our savoury menu can be prepared as bite-size hors d’oeuvres and party trays.